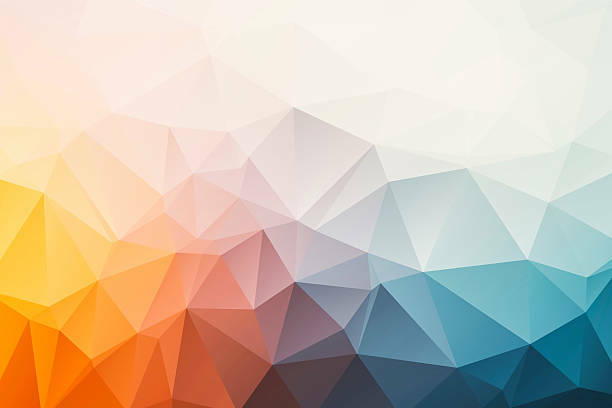 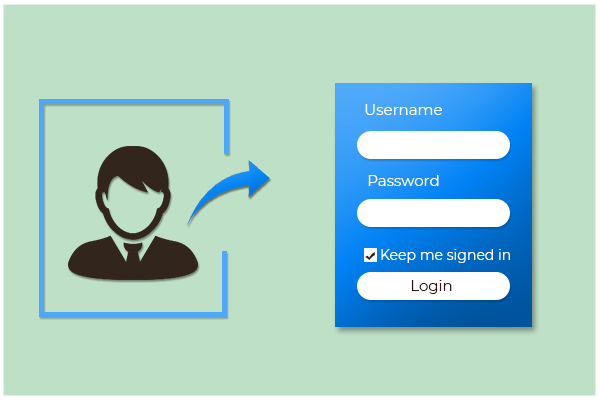 Customize the WordPress login page and form the way you want. 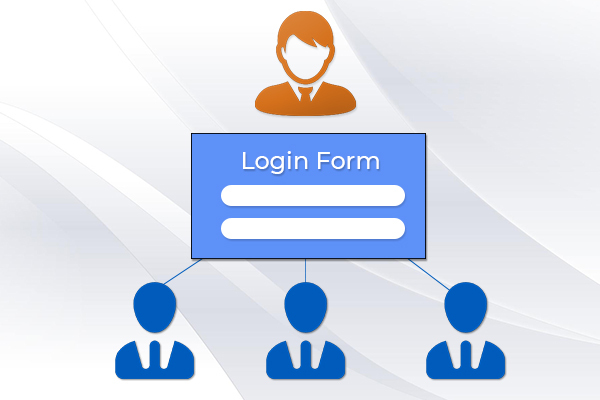 Add logo top of the login form. 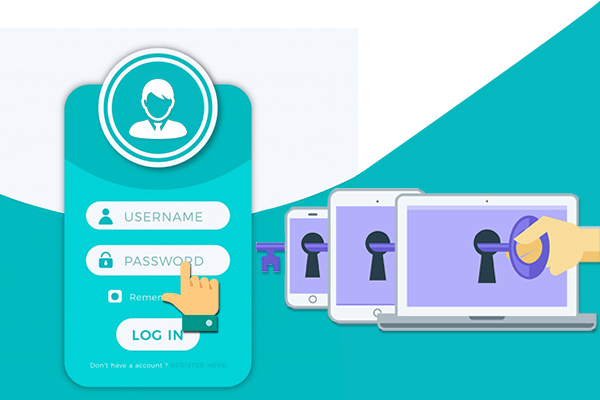 Customise the login form size, color fonts, color and background color. 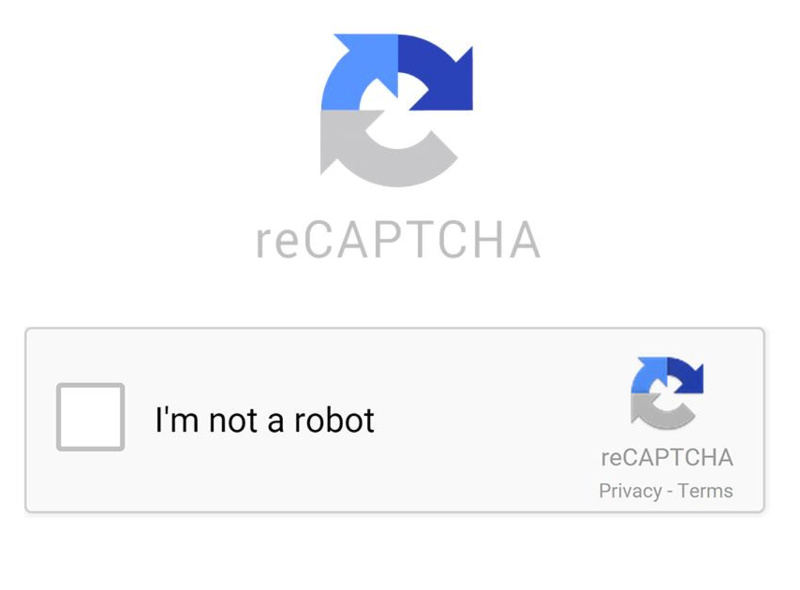 Secure login form using Google ReCaptcha security and prevent your login page to bot attacks, spamming and abuse. 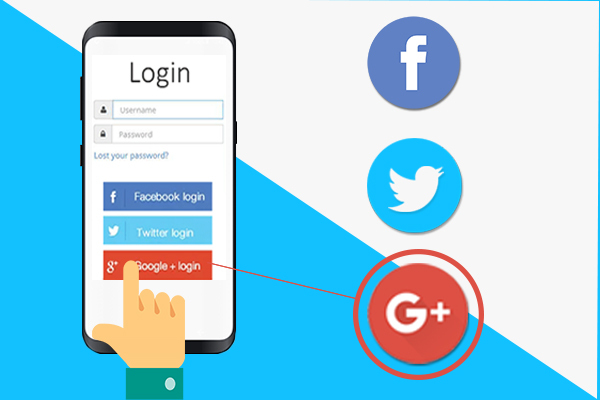 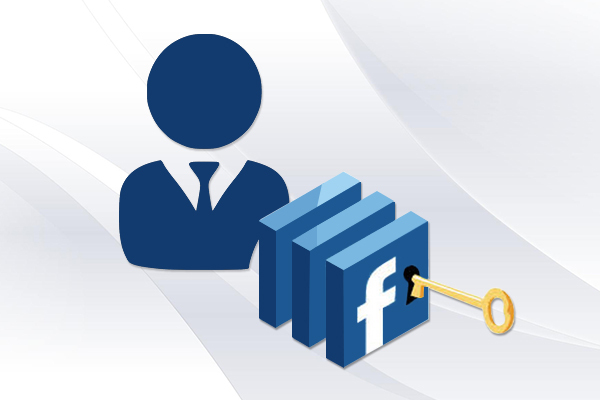 Social login allows your user to single click sign-up and sign-in to the WordPress admin dashboard. 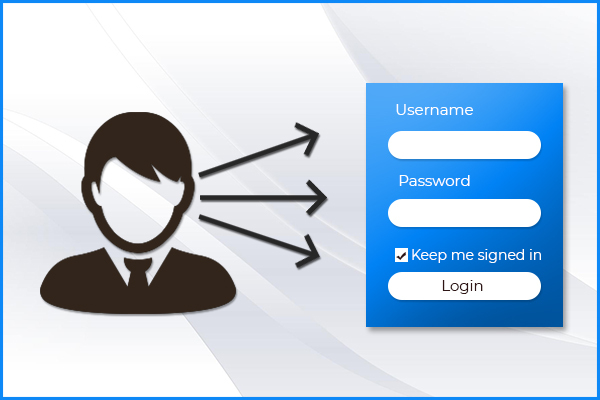 Set the limit of maximum login retry attempt by user on login form. 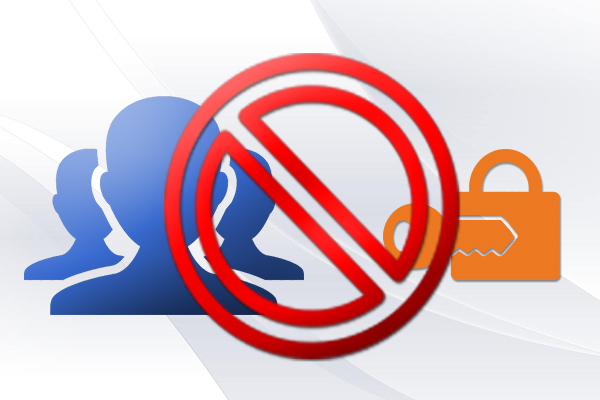 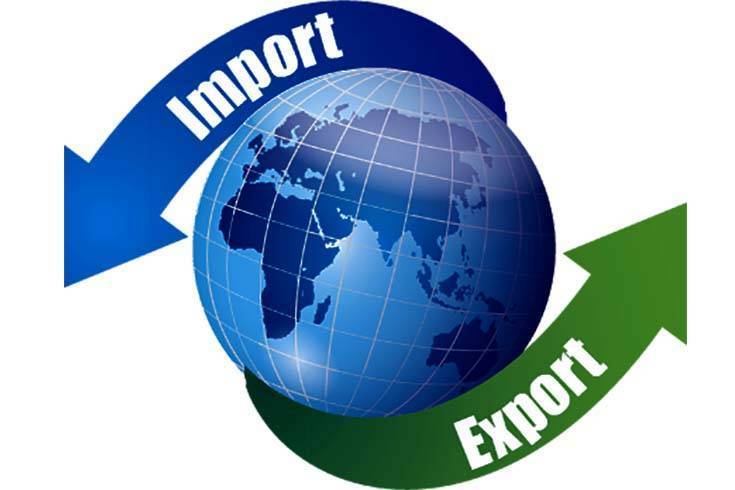 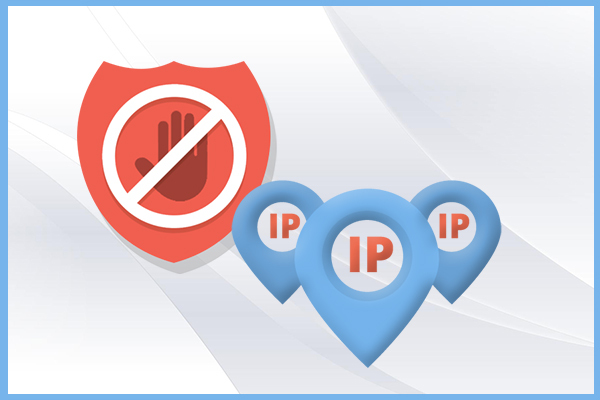 Assign a temporary admin access to any useAssign a temporary admin access to any use. 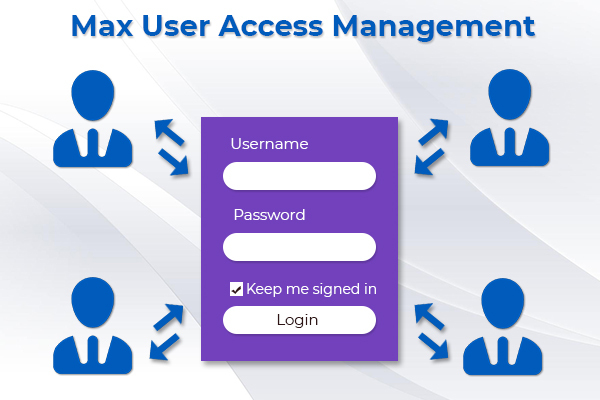 When plugin detect max number of invalid login attempt then freeze the login form for a while. 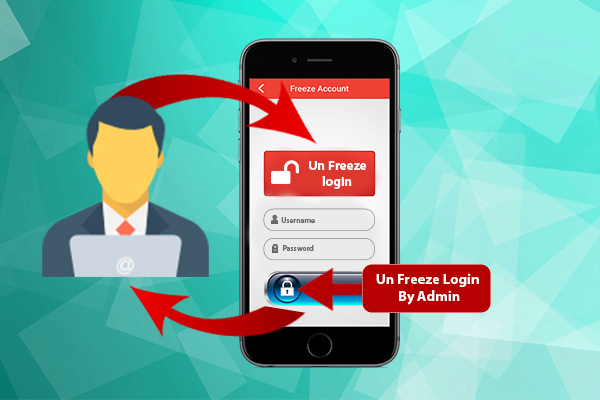 After freezing login form by brute force attack only admin has rights to unfreeze the login form secretly with a key.